Share the joy of Christmas with children of the Klamath Basin. Please donate a new unwrapped toy at any of the drop off locations (listed below) by December 14th to ensure another youth has a smile this Christmas. This year, Toys for Tots Klamath Falls is located in the former Sports Authority between JoAnn’s Fabrics and Famous Footwear, 2870 South 6th Street, Klamath Falls, Oregon. 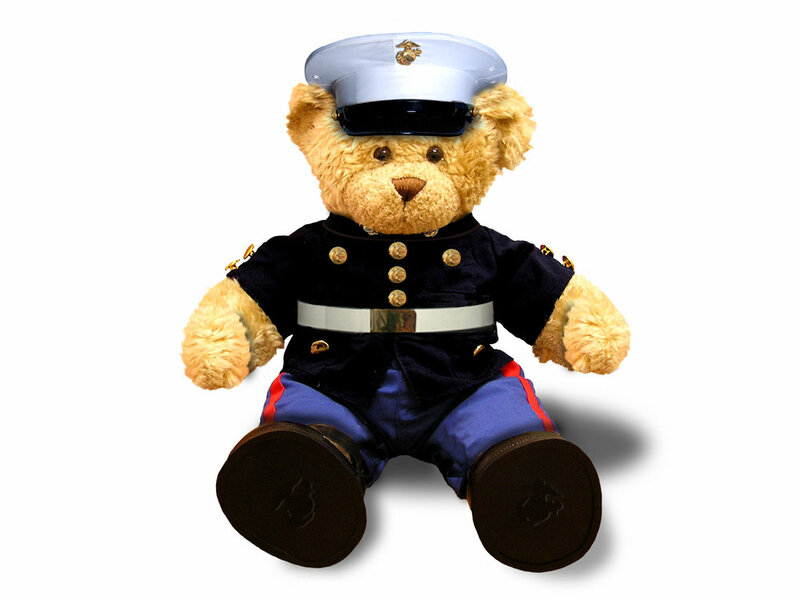 Toys for Tots Klamath Falls is accepting applications to receive toys now through December 14, 2018. Application times include: Monday through Friday 11:00AM to 2:00PM, Saturday’s 10:00AM to 2:00PM. Distribution will be on December 21 & 22. Please DO NOT bring your children or your animals to distribution! Applicants will be given a time slot for distribution. This will allow for pickup to run more smoothly as it will avoid everyone coming at once. There will be plenty of wonderful toys to choose from both days. More information on the application process and distribution below. If you get any services through DHS even if it’s childcare go to them and request a print out for Toys for Tots it will act as proof of income and also verifies that the children live in your home with you! If you’re employed please bring a recent pay stub and proof that the children live in your home. If applicants do not have these items, they will be asked to return with the proper documentation. Toys will not be given to children outside of an applicants custody. 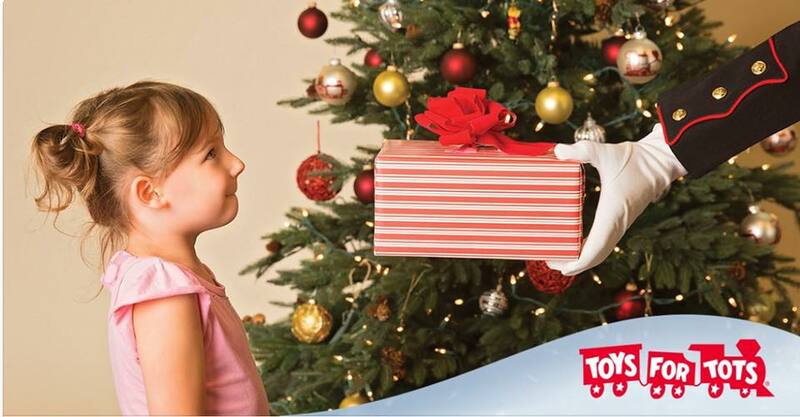 Toys for Tots Klamath Falls works closely with DHS to ensure foster children are covered. If an applicants children live with grandparents and/or guardian, the grandparent and/or guardian are welcome to apply. Outlining areas including; Bly, Sprague River, and Bonanza - there will be special places to apply and pick up toys. LAKEVIEW FAMILIES: there is a community event ONE DAY ONLY on December 15 at the fairgrounds where applications are accepted and toy distribution will take place. You can ONLY SIGN UP FOR ONE PROGRAM and we ALL compare lists! So if you need food also please go to another program before their deadline. 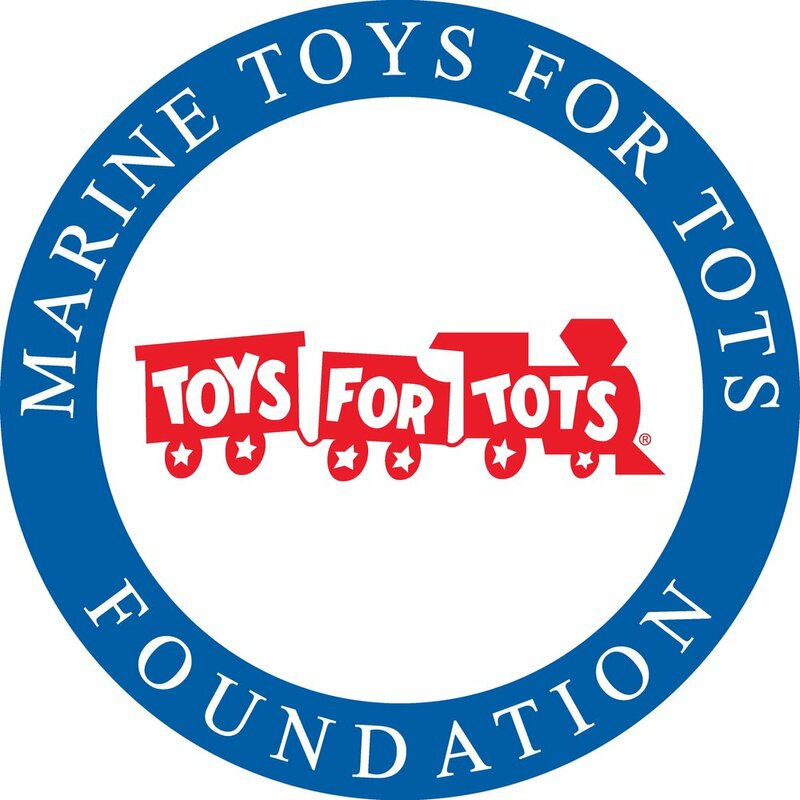 The mission of the Marine Toys for Tots Foundation is to assist the U. S. Marine Corps in providing a tangible sign of hope to economically disadvantaged children at Christmas. This assistance includes providing day-to-day leadership and oversight of the Program, raising funds to provide toys to supplement the collections of local Toys for Tots Campaigns, to provide promotional and support material and defray the costs of conducting annual Toys for Tots Campaigns. Other Foundation support includes providing administrative, advisory, financial, logistic and promotional support to local Toys for Tots Coordinators; managing funds raised and monies donated based on the use of Toys for Tots name or logo; providing other support the Marine Corps, as a federal agency, cannot provide; and conducting public education and information programs about Toys for Tots that call the general public to action in support of this patriotic community action program.